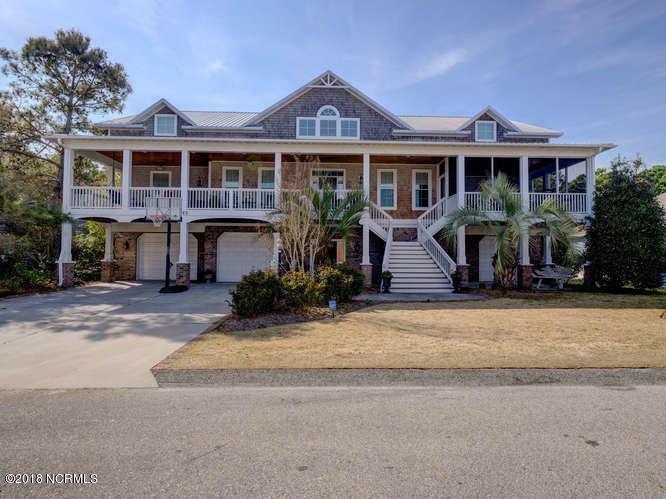 This truly is an exceptional dream home located in sought after Kure Beach Village with 2 pools/2 tennis courts & BEACH ACCESS W/RESTROOM. 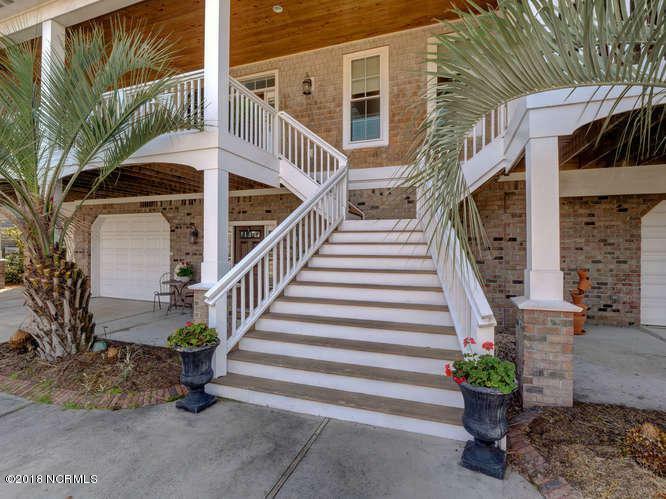 Home boasts 5 bedrooms and 5.5 baths and is HANDICAPPED accessible, complete with ELEVATOR. Numerous upgrades including surround sound, intercom and security systems with outside cameras. 2 laundry rooms and 2 jetted tubs. Every level has a living or family room. 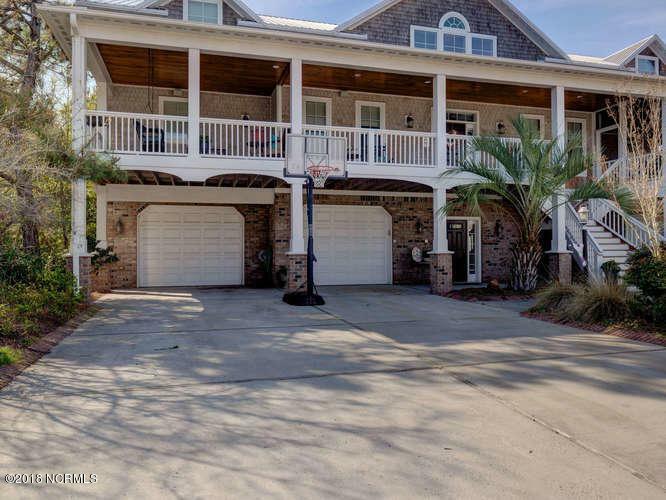 Spacious garage..large enough for 4 cars and another attached garage for your golf cart and area for tackle/work space. 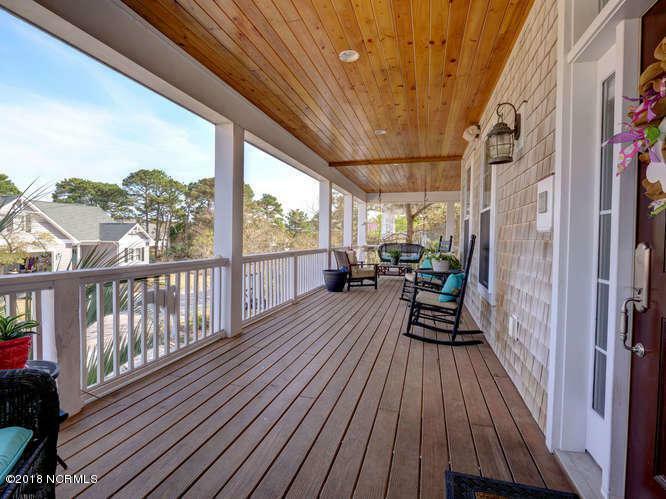 Outside offers decks, a shower, fish cleaning station and deer skinning station. Home backs up to the buffer zone, so no backyard neighbors! So many upgrades that we added a list. Perfect for a MULTI-GENERATIONAL family home. Come see for yourself...you won't be disappointed.